Jeff lives in NYC: The greatest city in the world! He loves walking around with his dog, Becket, to see people's differences, similarities, and the multitude of facial features. He keeps learning every day. 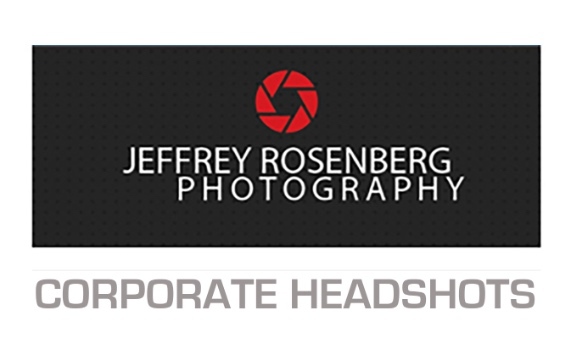 He has taken and keeps taking a lot of portrait photography and professional headshot seminars. He is always looking at trends to evolve and tries to stay current.